There is no second chance to make the first impression. Bright smile enhances the personality which creates a massive impact and causes good impression. The teeth form an important part in generating that perfect smiles. Perfectly aligned teeth will not only make you look younger, but also boosts your confidence. A milk tooth is always in good white colour, but only stays for limited years. After the milk teeth had fallen, permanent tooth appears. As we grow, the natural colour, the quality and strength wards off over time, due to lack of good maintenance, or wear and tear due to age. Yellowing of tooth and discoloration can also happen over a period of time. A good dentist will help you to rejuvenate the brightness of teeth. Whitening of the tooth can bring an absolute brightness to give you the perfect look. As days pass, a lot of us will have problems in our tooth, but naturally most are born with good set of teeth. Hereditary problems like buckteeth, protruding tooth outside the mouth, jaw misalignment are some of the naturally occurring problems, and are also called as birth defects. 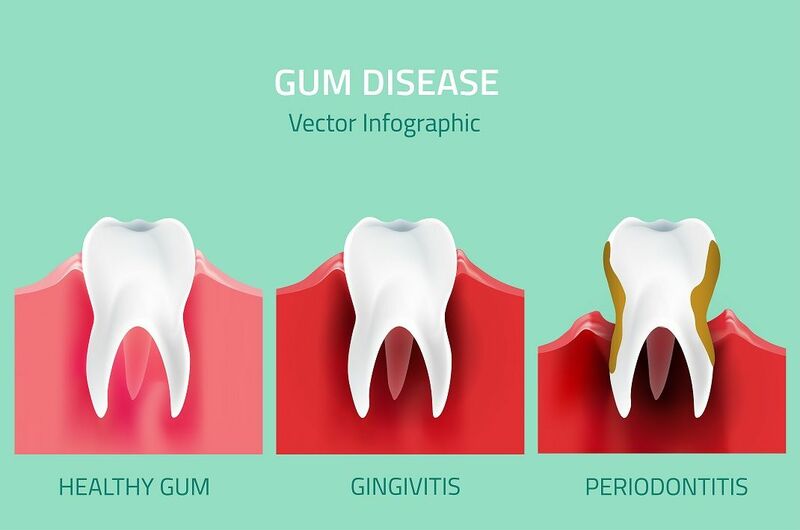 The dentist could be the ultimate solution to help you from the problems of misalignment by either braces or other devices which straighten your tooth. The main point to be noted is the age in which you get treated, it is always better to be treated at your early stage. The best cure for the missing teeth is the dental implants. It is a titanium base which is surgically positioned into the jawbone, just below the gum line. A bridge or a replacement tooth is placed on top of the base. It is a strong fixture, and also highly durable. It is sustainable for a longer time, and does not require bridging with other tooth. As it resembles the natural teeth, It helps you to carry out all the day today without hindrance. A dental crown or a dental cap is a dental restoration. It covers a tooth or an implant. Once a tooth is completely damaged, a new replacements, or implants will fill the space of the missing tooth. A crown is the perfect solution to protect your teeth. 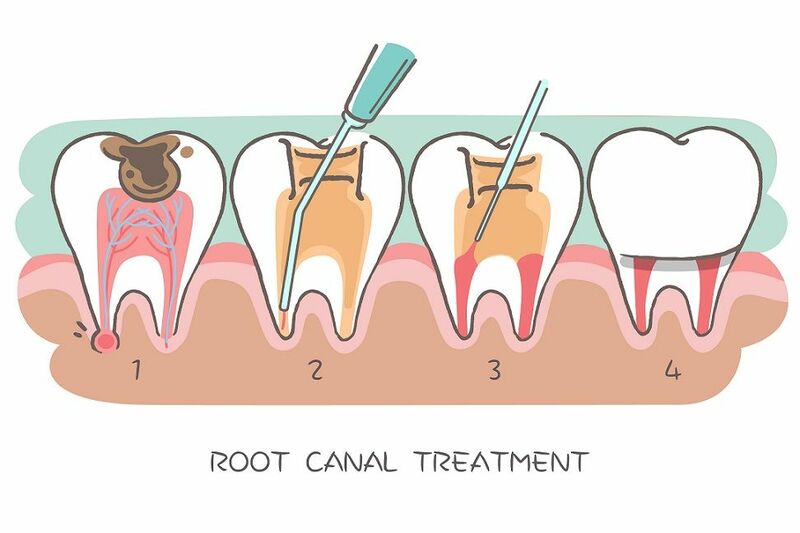 A crown protects the entire visible portion of the tooth, and the root below the gum line is not touched at all. Crowing should be checked and frequently updated to protect the layers below the tooth. Generally the crowns are made of porcelain or composites which stand the test of time. A dictum says, “Live Life King Size”. It is our ultimate responsibility to keep ourselves very happy. Ageing is a mandatory process of our lives, but it is in our hands to look healthy and young. 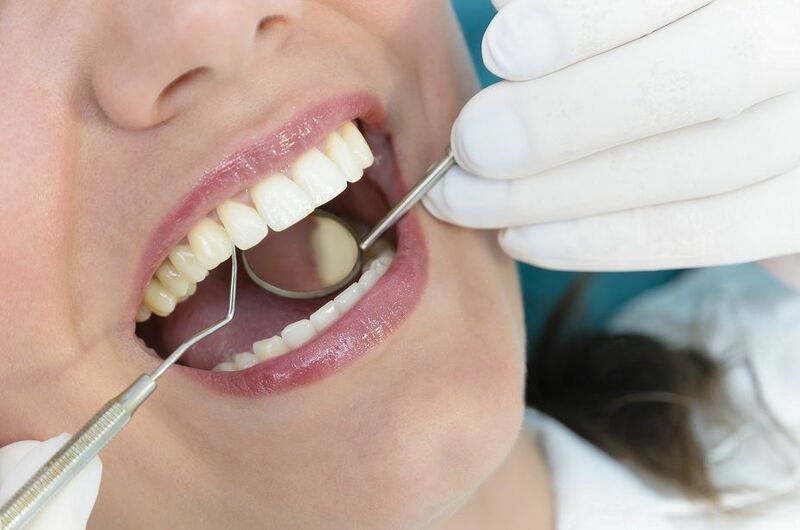 Contact with the dentist to know more about the process to lead a happy life.